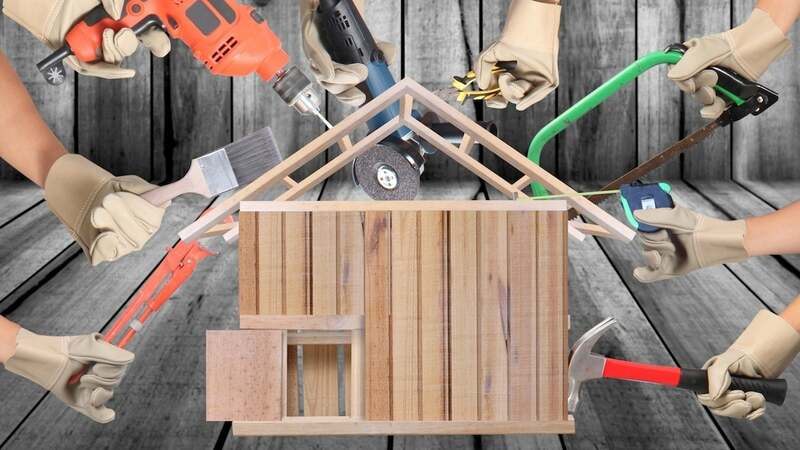 There are plenty of things homeowners can tackle on their own when it comes to home upgrades, renovations and repairs. Of course, what you will or won’t be able to do will strongly depend on your own skills. However, no matter how knowledgeable you may be about everything home-related, there are still some things that you should never touch on your own. For instance, electricity and plumbing services are readily available in Australia, which is just one of the many reasons why you shouldn’t try DIYs that can actually get you hurt. Not to mention that putting your trust in a renowned company will be much easier and quicker. So, let’s see what your DIY skills shouldn’t be reserved for. 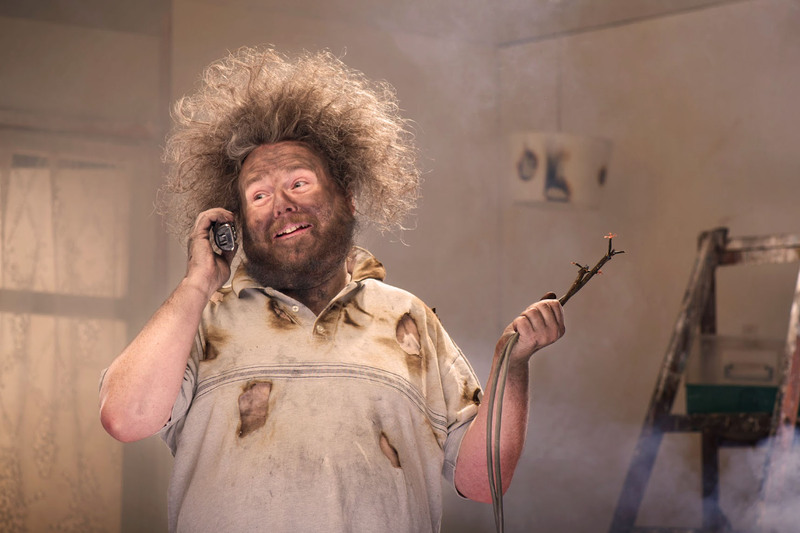 Experiencing serious problems with your home’s electrical system is not the same as changing a light bulb. Please keep this in mind. It’s true that you can buy almost anything when it comes to electrical gadgets at hardware stores but that doesn’t mean that you actually know how to install these gadgets properly or have a license to use them. The electrical system is responsible for the power in your entire home, and even if it seems that the problem is related to just one specific area, lack of skills and experience can lead to a much bigger damage. What’s more, you can seriously hurt yourself if you’re not careful. As mentioned, there are plenty of professional electrical companies in Australia that you can call whenever, precisely because the climate and the weather can be some of the major reasons for concern when it comes to electricity. Even if you live in a busy city such as Sydney, calling a trustworthy Sydney electrician and having them work on your electrical system won’t take too much time, and you’ll save both time and money in the end. Also, this is the safest possible option for electrical repairs and renovations. Just like electricity, the plumbing system in your home is very complex. Again, there are some things that you can do. You can probably replace the faucets and the shower system on your own; if the clogged drain is not too serious, you can unclog it, even with homemade solutions, and if you have the skill you can even install or replace a toilet on your own. But larger and more complicated plumbing issues that have to do with your pipes, water heater, irrigation system, gasfitting, drainage complex, fire protection, roof plumbing, etc. are all renovations and repairs that require a true professional with experience. When it comes to your plumbing system, wrong moves can seriously damage your entire home, and in some cases even affect the water supply for the whole area. And, of course, tackling plumbing repairs and renovations on your own can be a huge safety hazard. Just like you can easily call renowned electricians, don’t hesitate to put your trust in a licensed plumber when more serious issues arise. Asbestos has become a real reason for concern in recent years as it can cause a number of health issues. But it’s important to note that asbestos is the most dangerous when broken into dust. Therefore, you have to be really careful and critical when it comes to the possibility of removing asbestos from your home on your own. 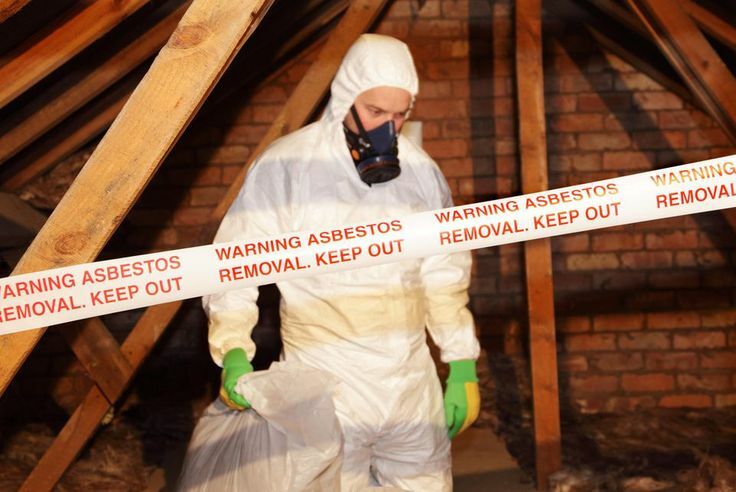 Unlike plumbing and electrical work, asbestos removal at first doesn’t seem as challenging or potentially dangerous. And it’s true, you can do it on your own if you’re properly equipped and prepared. But another truth is that you can never be sure whether you removed everything completely and whether you actually wear proper protective equipment. This is why asbestos removal is another renovation project that should be left to professionals. After all, it’s better to be safe than sorry. With so many renovation and repair projects that you can tackle on your own and have fun with DIYs, it’s important to remember that you don’t have to, and you absolutely shouldn’t do everything yourself. Taking care of your home can be compared to taking care of yourself in a way. Yes, you probably know how to deal with a common cold without seeing a doctor. But when it comes to a more serious health condition you wouldn’t dream of disregarding healthcare professionals. The same goes for electricity, plumbing and asbestos in your home.